This program is designed for children ages 2 - 5 years, but all are welcome! 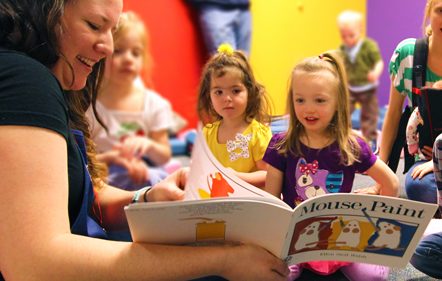 This program includes stories, songs, rhymes, and simple sign language. Registration not required. This session will also include a sign language interpreter.